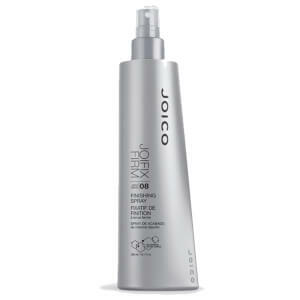 Realising a need for high quality, results-driven formulas that truly perfected the hair, founder Sara Jones set out to create Joico. 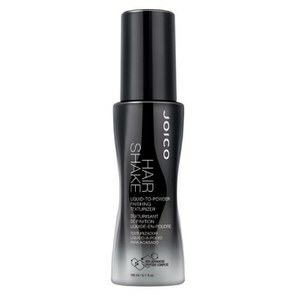 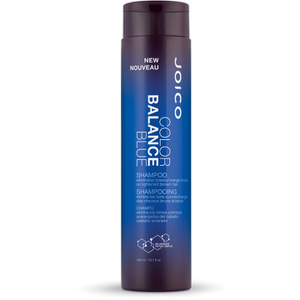 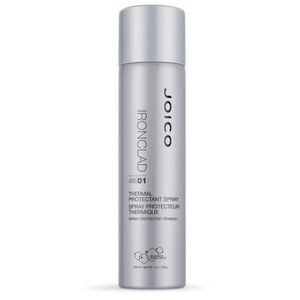 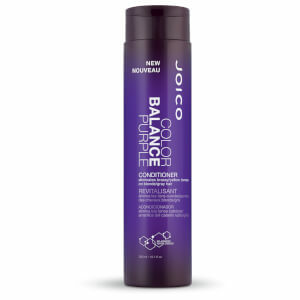 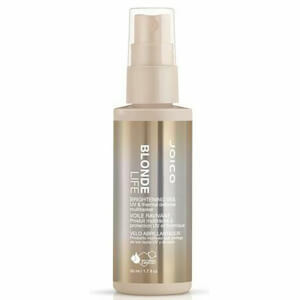 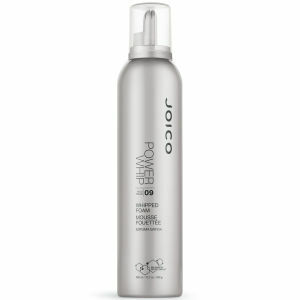 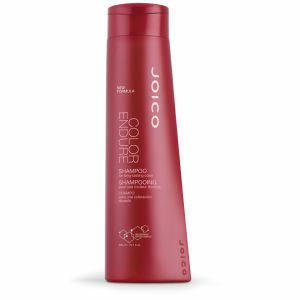 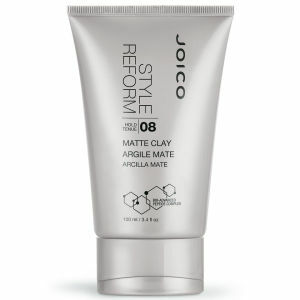 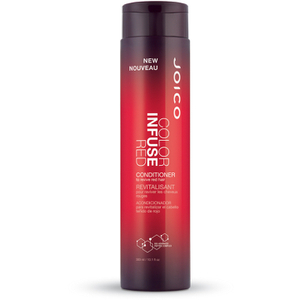 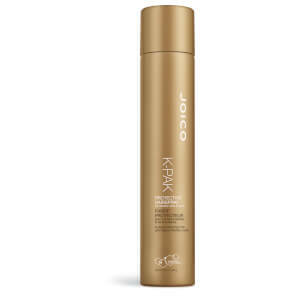 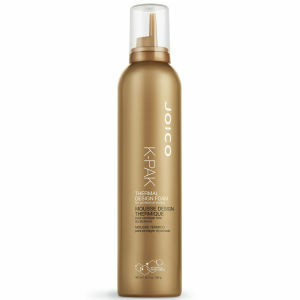 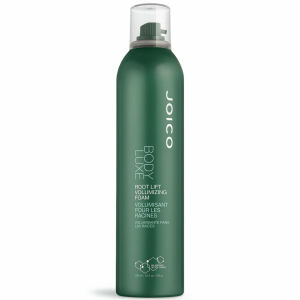 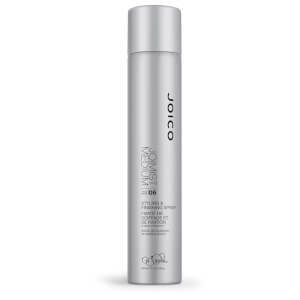 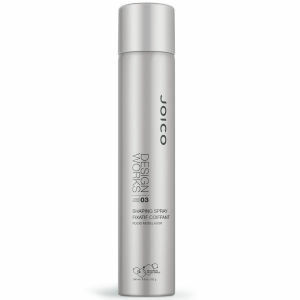 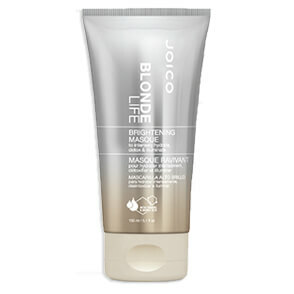 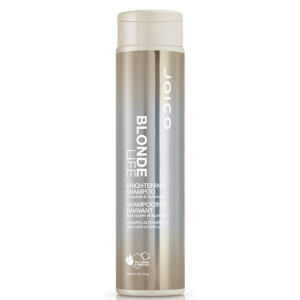 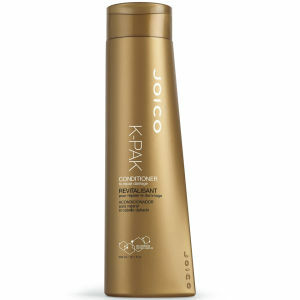 Now, a variety of ranges sit under the Joico banner, each of which has been designed to address a specific haircare concern encountered by stylists or at-home users. 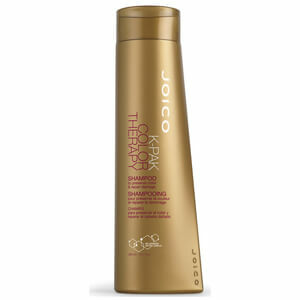 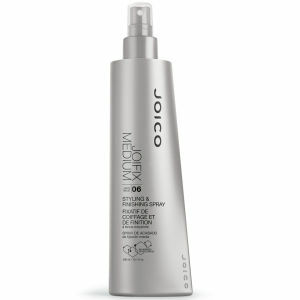 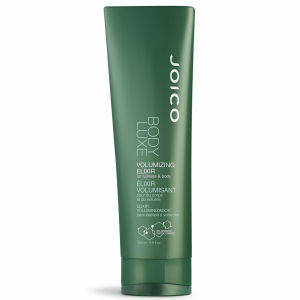 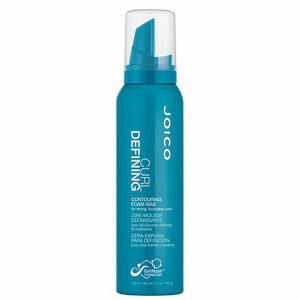 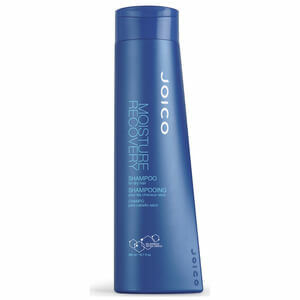 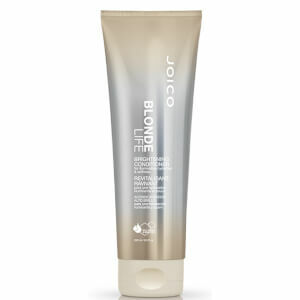 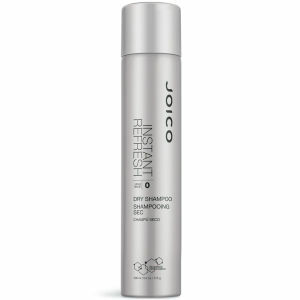 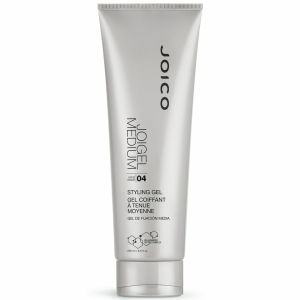 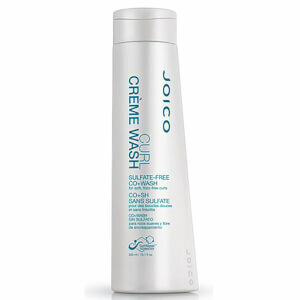 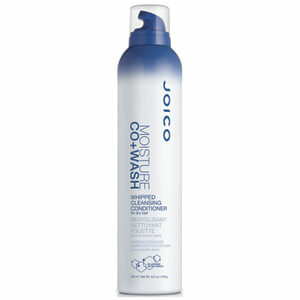 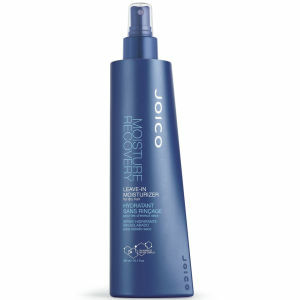 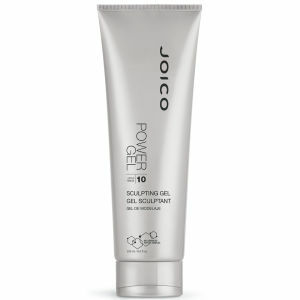 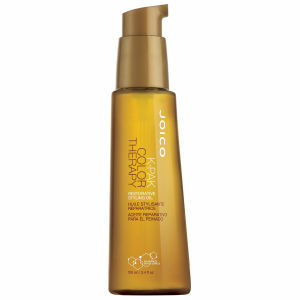 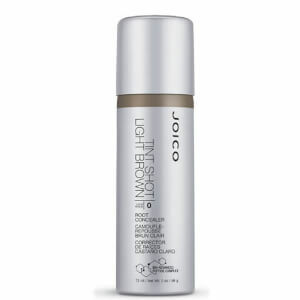 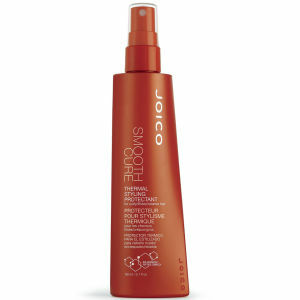 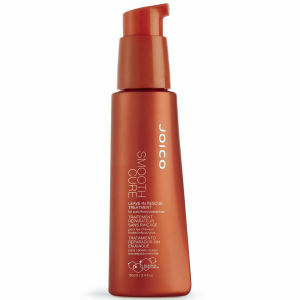 Discover transformative shampoos, conditioners, treatments and more from Joico today.